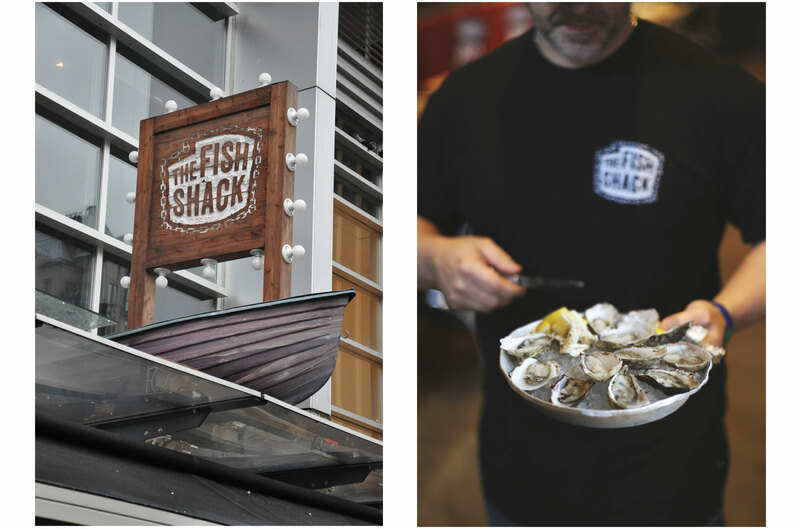 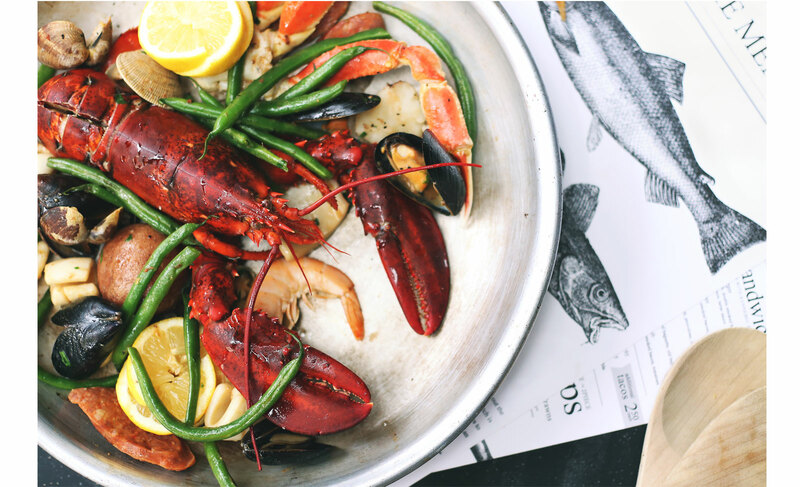 We worked with Glowbal Restaurant Group in transforming their former Sanafir restaurant concept into The Fish Shack. 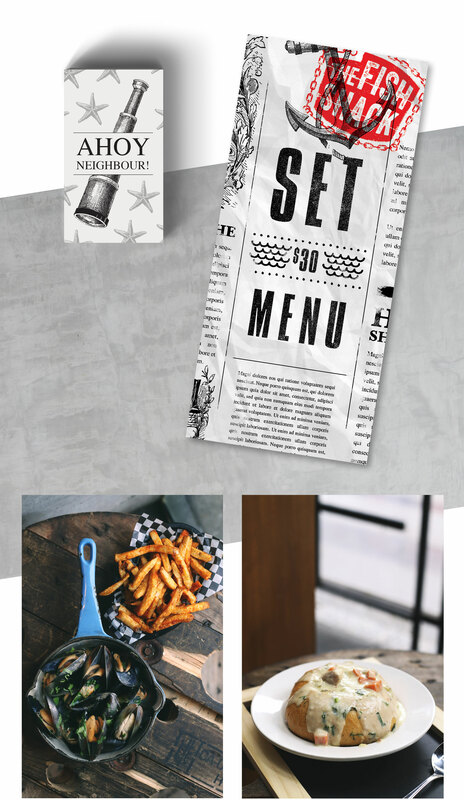 The project included a full restaurant concept including the design of the logo, website, signage, uniforms, and a large two-story chalk-wall art installation. 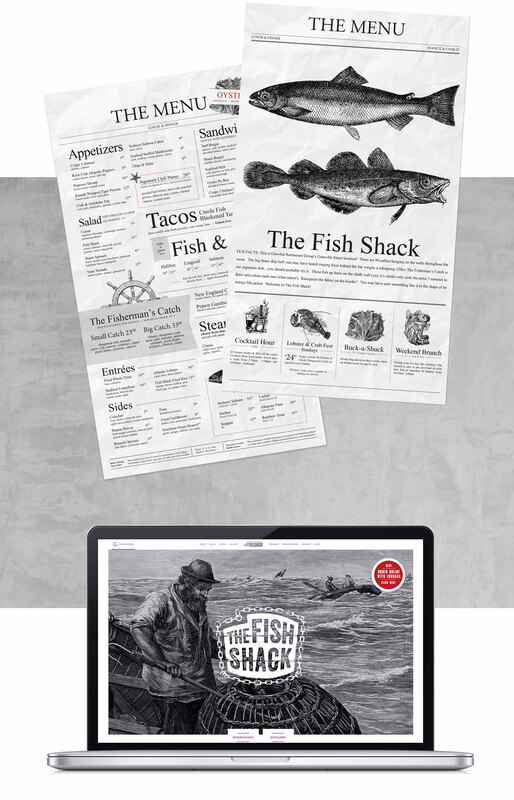 For this project, we found inspiration in Seattle’s Pike Place Fish Market and the flashy high-energy shops and restaurants found at Universal CityWalk.